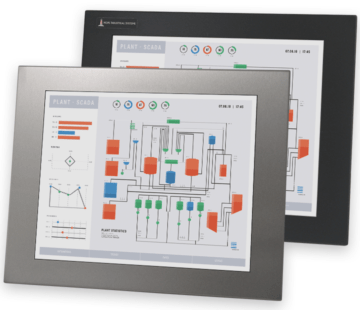 Our Panel Mount Monitors are thin with an IP65/IP66-rated front. 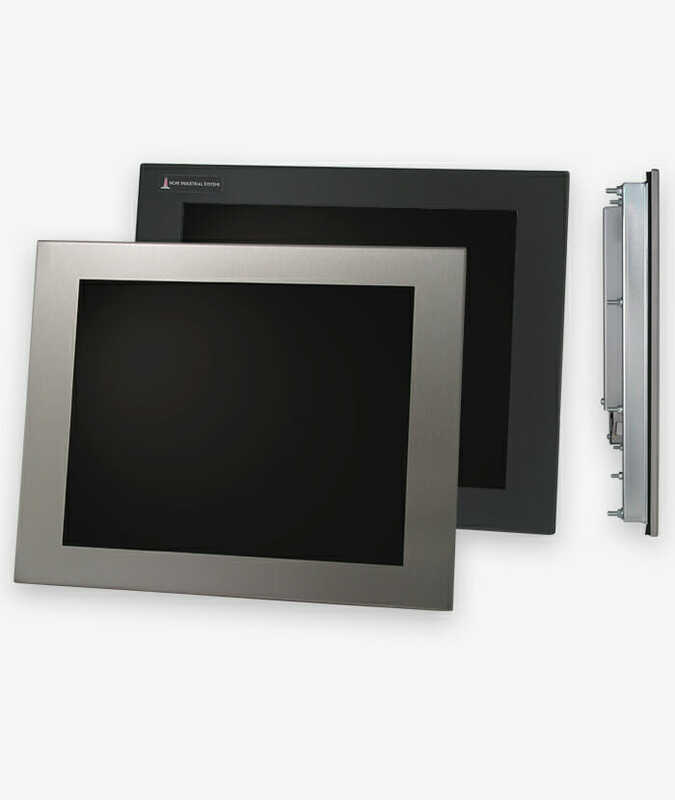 Our Universal Mount Monitors are fully enclosed and IP65/IP66-rated for mounting anywhere. 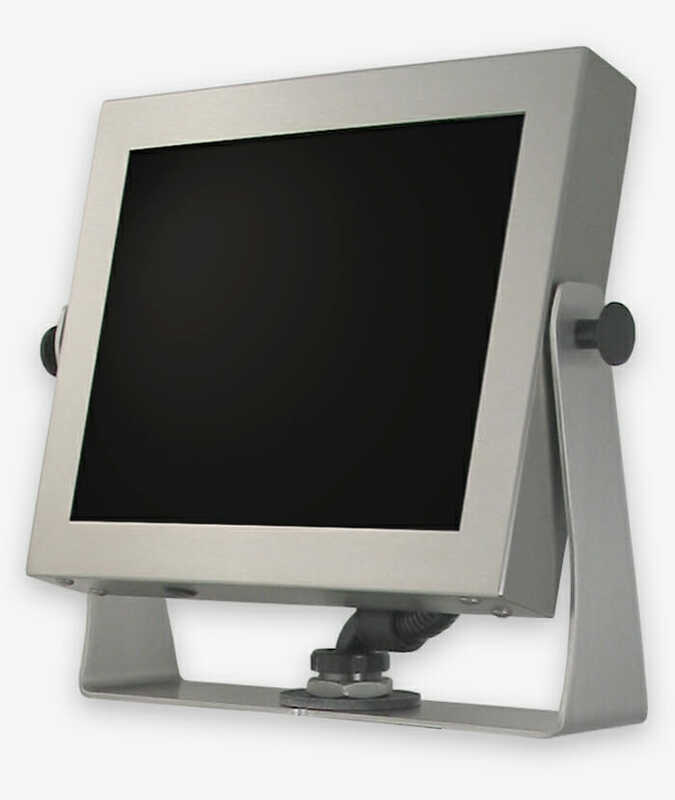 Hang the Universal Mount Monitor on a wall, post, or column; bolt it to the floor or benchtop. 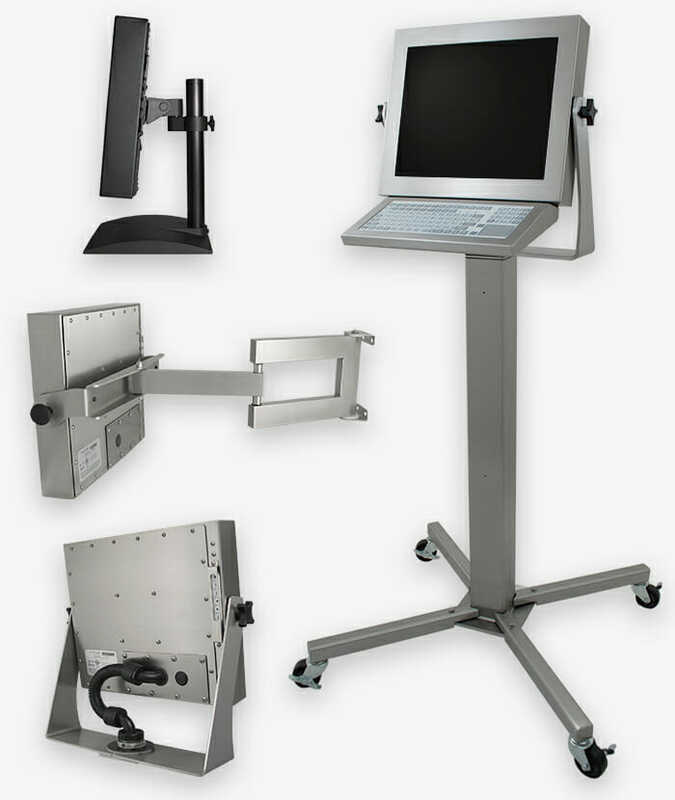 Add a keyboard, yoke and pedestal, and a Thin Client or PC enclosure for a full workstation. Hope delivers industry-leading service and support. Our products are manufactured in Atlanta, USA with most models in stock and available for immediate shipment from our UK logistics centre. 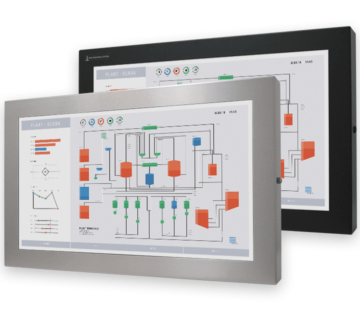 You don’t need to pay high prices for a high-quality industrial monitor or touch screen; you now have an affordable option. We are extremely confident in our products and back them up with a standard three-year warranty and a 30-day total satisfaction guarantee. 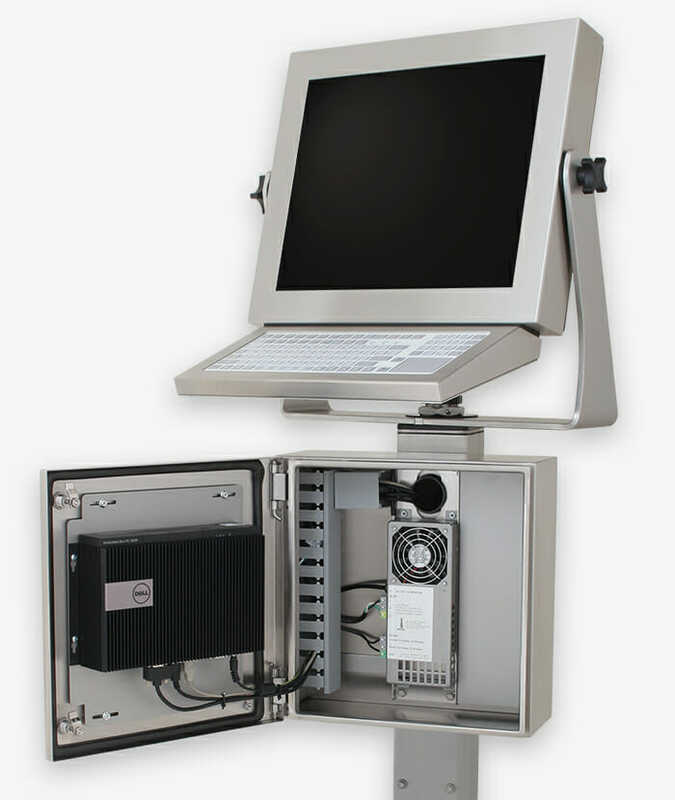 We deliver high-quality LCD displays housed in rugged, compact enclosures. 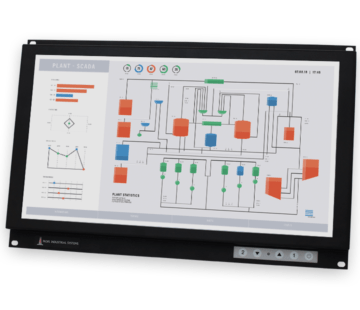 Our monitors are fully tested and 3rd-party certified to ensure they exceed industry specs. 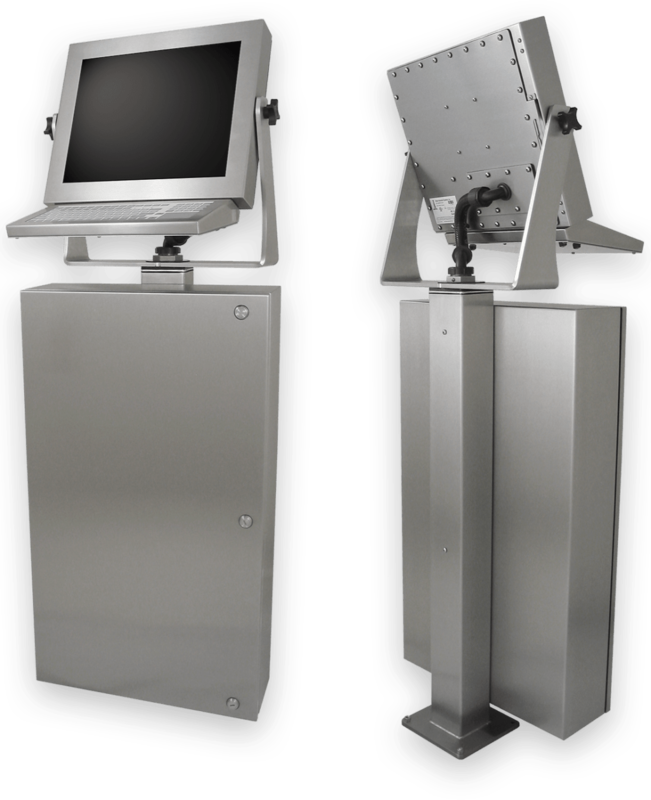 We’ve been in business for over 18 years and shipped over 100,000 monitors. We have consistently led our industry with over 90% customer retention and leading customer service practices and innovations.